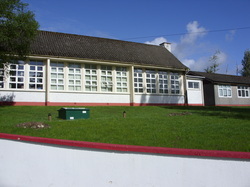 St Nicholas’ N.S was officially opened in 1963. There are four Mainstream Classrooms, a GP Room, a Learning Support Room and an Autism Unit in the school. We are really getting stuck into practising for peace proms.The show is in 6 weeks in the Hub Kilkenny. 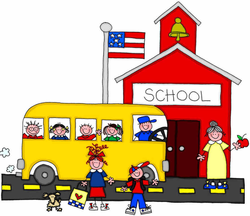 1st, 2nd,3rd and 4th are starting swimming lessons next week in the Watershed and are really excited. We really want to know when all the school sports are starting because we are dying to get outside again. The nurse is coming next Monday for hearing and sight tests.We are all very scared. 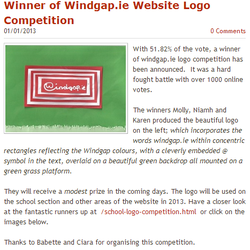 Windgap National school children have been invited to submit entries for a logo to be used on windgap.ie . 1. Think of any combination of text, images or colours. 2. Put your ideas on an A4 page. All entries will be uploaded to the website to be admired by all, and winners to be announced Christmas week.